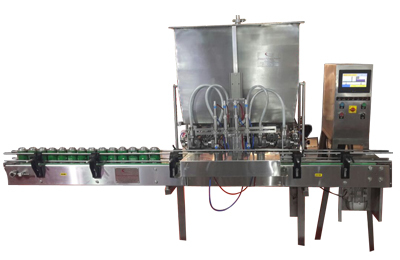 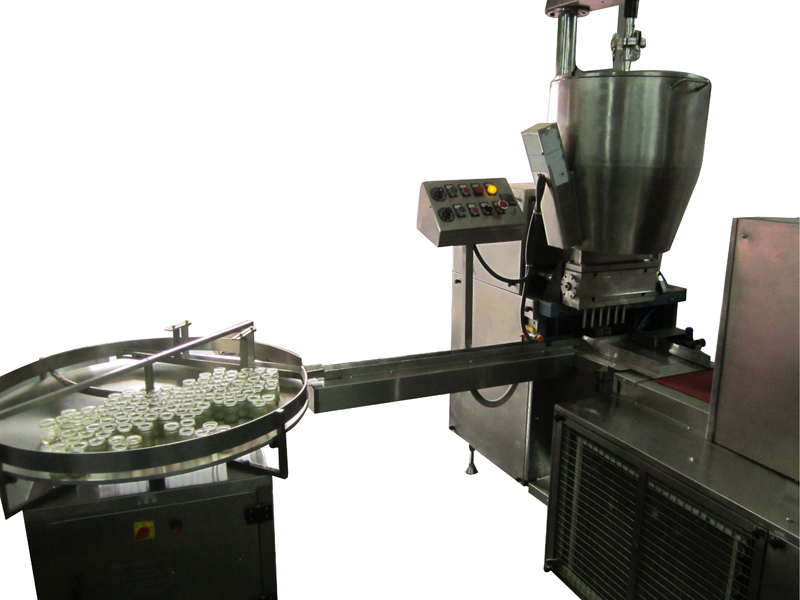 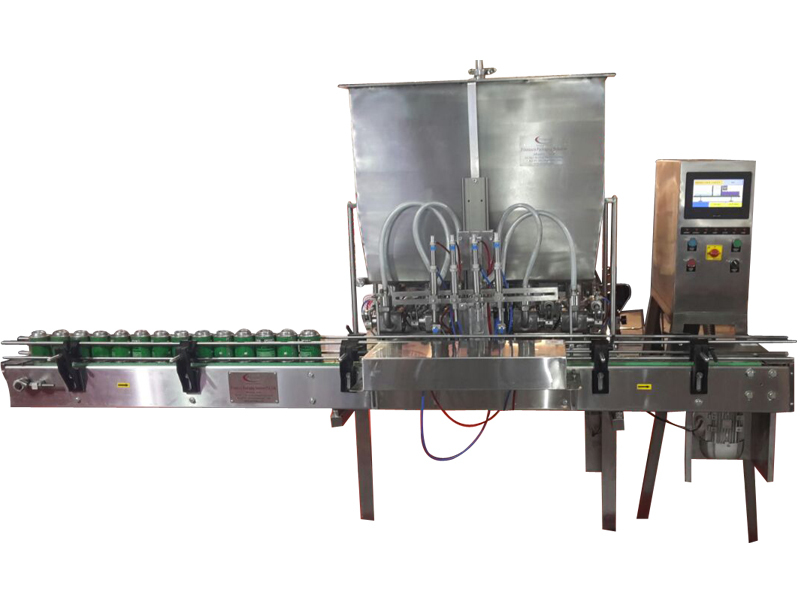 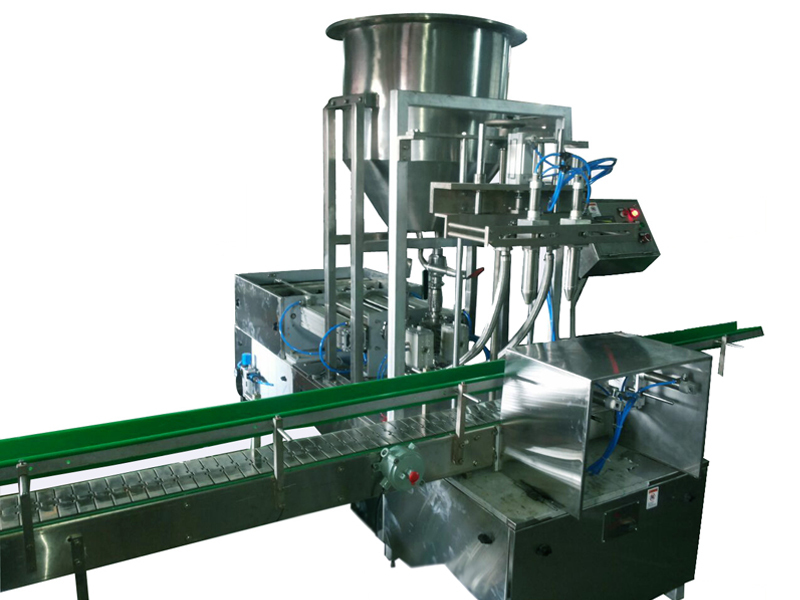 This is the Viscous Liquid Filling machine for Cream Filling machine, Lotions Filling machine, It is piston type dosing pump control automatic line work. 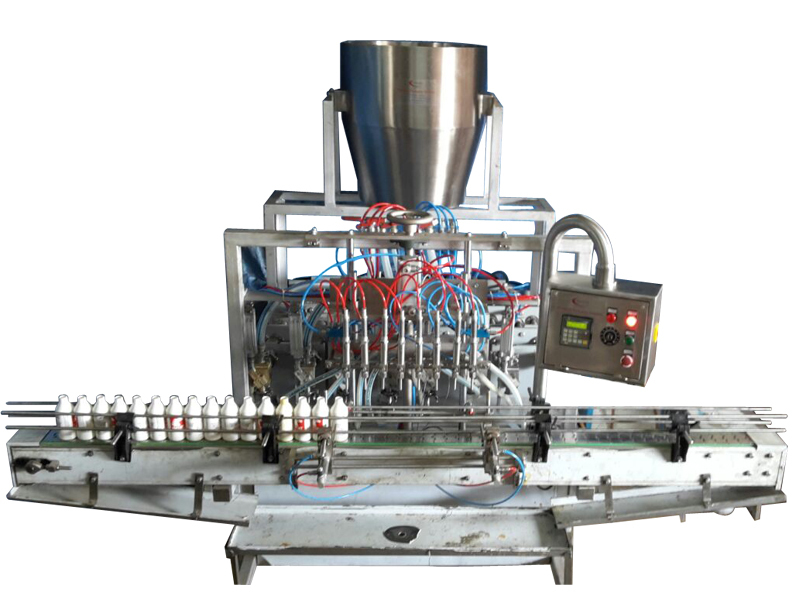 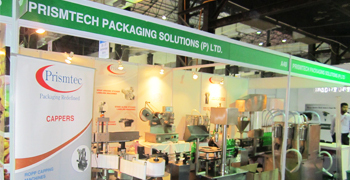 This series of machine fill liquid/paste materials of fixed quantity. 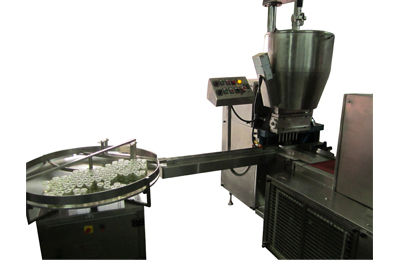 It is widely used in the industries of food, medicine, cosmetics, oil. 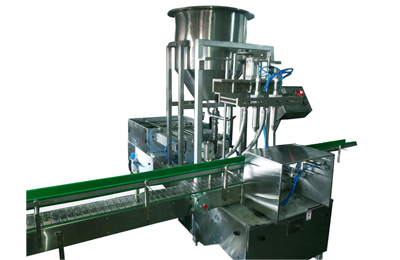 You can use this machine for filling juice, beverage, grease, alcohol, pesticide, glue, and still other materials. 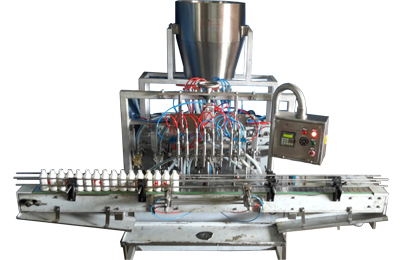 Automatic Viscous Paste Filing machine use in viscous materials like gel, chayavanprash, distemper, cream, balms, lotions, pastes and other products.